flumpool and Nana Mizuki are coming to Singapore! 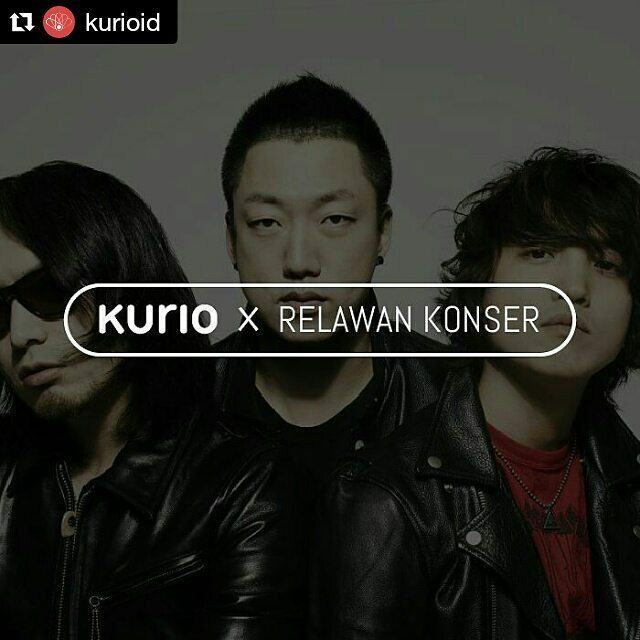 Southeast Asian fans of flumpool and Nana Mizuki, rejoice! These two artistes are coming to Singapore for their one-man lives, that guarantee your satisfaction as their fans! Check out their schedule below, and make sure you don’t waste this opportunity to watch them in your region! 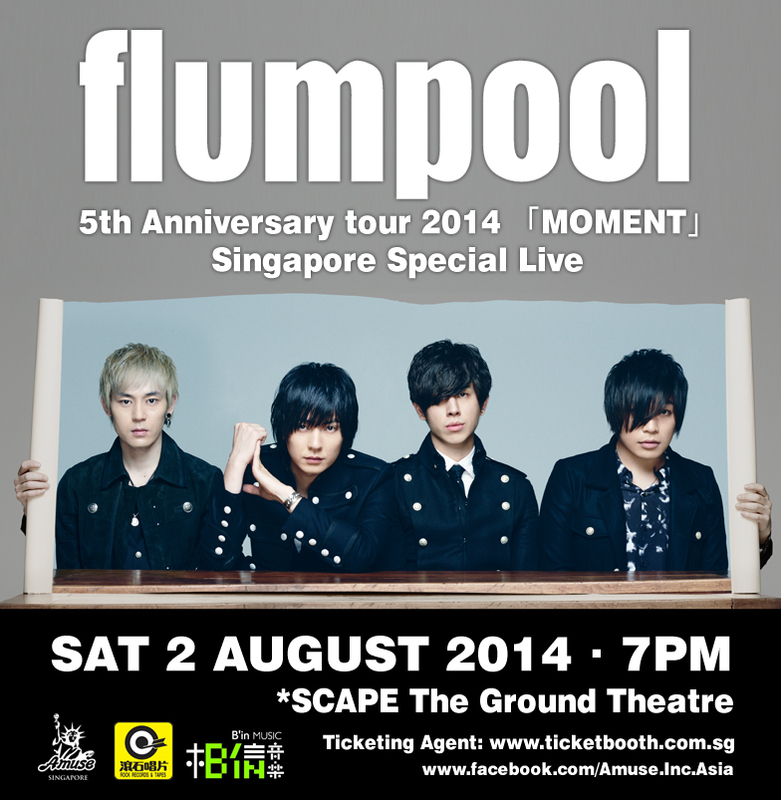 It won’t be flumpool‘s first time in the region, especially in Singapore. Each time they held a performance in Singapore, they always received enthusiastic response from the fans. It’s no wonder that they will soon be returning, now with a special performance titled MOMENT to commemorate the fifth anniversary since their debut in 2008 with the single Hana ni nare. Why is the concert called MOMENT? Because this Osaka-based band wanted fans to forget the most difficult moments and just create a lot of unforgettable, fun memories with the band and other fans! They planned a special setlist, so make sure that you will come to see them in Singapore! The limited SGD148 tickets will entitle you for an exclusive autographed poster and priority admission, while the SGD118 tickets will also give you priority admission. General admission tickets are also available for SGD98. Come and create wonderful moments with Ryuta, Kazuki, Seiji, and Genki! Tickets are now on sale in TicketBooth! Voice actress, singer, and narrator Nana Mizuki will be taking flights to bring her live tour to different cities this year, kickstarting June! Nana debuted in 2000 as a singer with her single Omoi, followed by the album ULTIMATE DIAMOND which went to top the Oricon weekly album charts in 2009. In the same year, she started to make appearance in the prestigious TV show NHK Kouhaku Uta Gassen and has been appearing in it for the 5 consecutive years. Nana’s career kept on shining brighter and she succesfully held a concert for two days at the Tokyo Dome which attracted 80,000 audiences. In 2013, Nana held her first overseas live in Taiwan which was broadcasted live on Live Viewing throughout several countries in Asia. In 2014, her 10th Album 「SUPERNAL LIBERTY」again reached number 1 on the Oricon weekly album charts. Now this cute and talented lady, winner “Rookie of the Year” Award at the 64th Annual MEXT Art Encouragement Prizes, will be heading to Singapore for her concert there! Together with T.M. 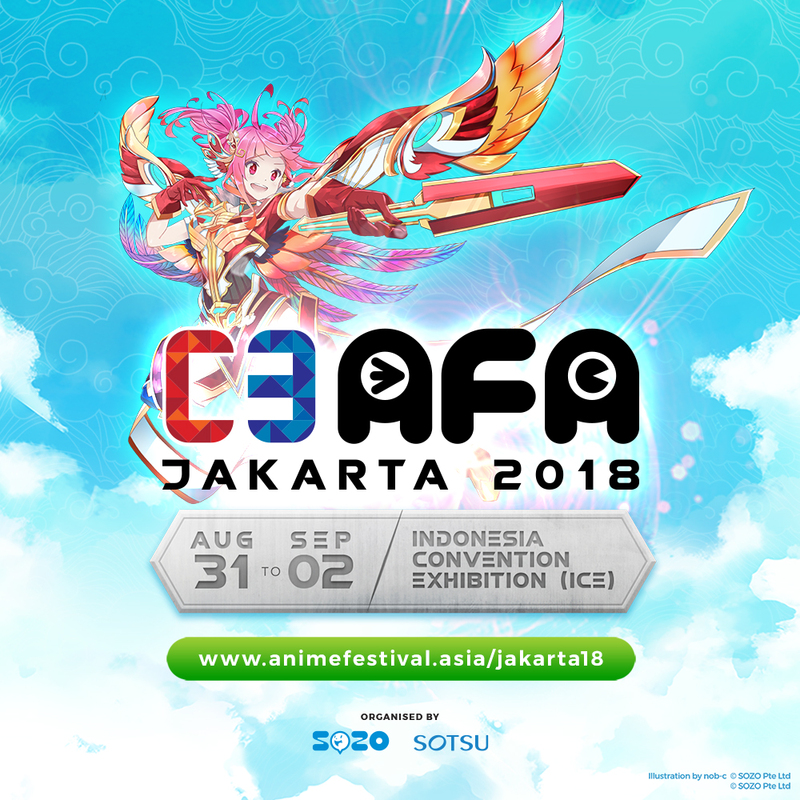 Revolution, Nana Mizuki also performed in Singapore for the first time last year at AFA2013 (Anime Festival Asia), receiving overwhelming good response. Nana expressed that it is her dream to hold her solo live in Singapore and she is extremely excited that her dream came true so early! She looks forward to her show at the beautiful Resorts World Theatre and invites all her fans to get on board「NANA MIZUKI LIVE FLIGHT 2014+」. Be ready to grab your ticket and fasten your seatbelt! 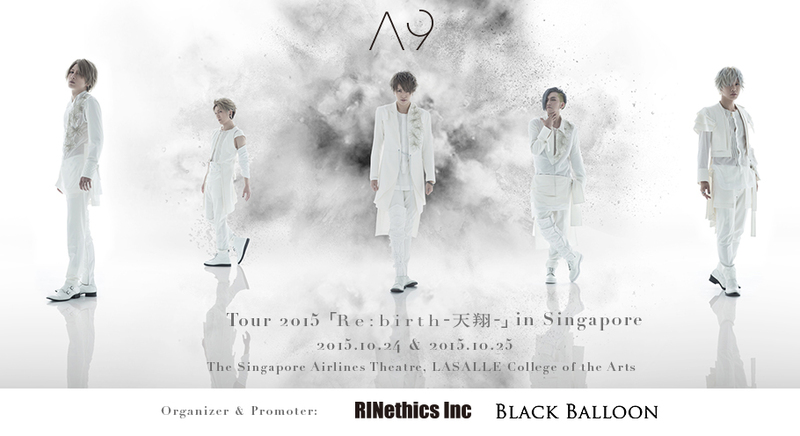 Tickets will go on sale from 1pm (Singapore time) on JULY 5th (Sat) at SISTIC. The concert will also be broadcast live to Hongkong, Taiwan, Thailand, and Japan.